We are recruiting to replace players who had to retire because of that "real life" game. Character application instructions can be found here. Don't miss a post! Watch the friends view! You can also watch all of the journals on your own friends page or watcher journal using the console. But if you missed the early days or watch a refresher, try storge_storage for good old-fashioned fun. See what our watchers are saying at spacecadets! 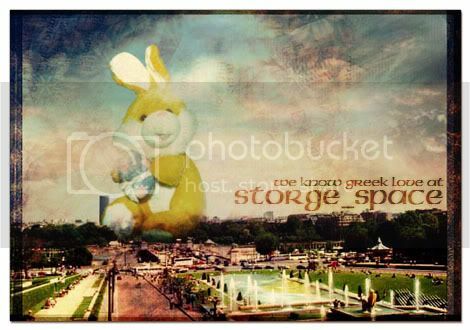 Do you have questions, comments, or glowing praise for storge_space? Email us at: storge (at) gmail.com and include a firstborn dolphin. 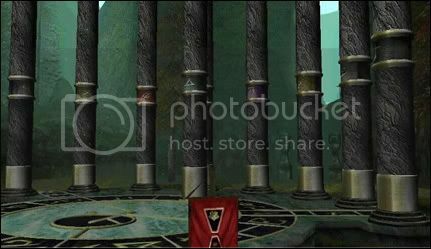 From the ashes of devastation rose the Pillars of Storge. Names in delicious teal are available for fresh casting. Enjoy delightful, quality fanfiction at Snoodle— Everyone Loves Snoodle! In case the community isn't obvious enough about this: we're not making any money from this and we don't own the HP characters. They are the property of JK Rowling. We're just borrowing them for fair-use satirical purposes.